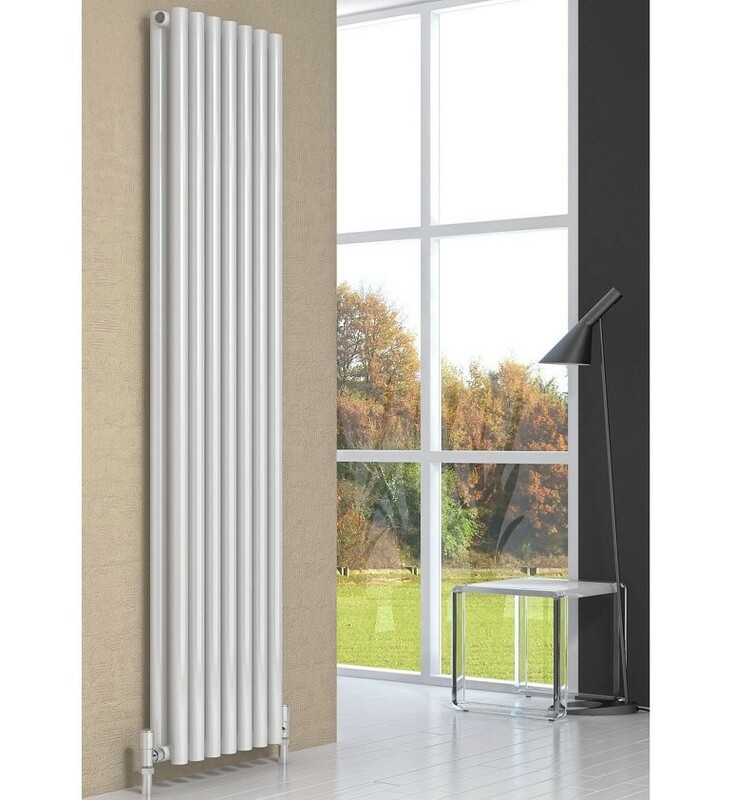 The Reina Round is a elegant and stylish tubular vertical steel radiator in single and double column formats. Range: Single & Double, 1800mm high; two widths - 295mm and 413mm. Dual Fuel: Central heating only. FREE Delivery: Next Working Day - UK mainland only, Highlands excepted.